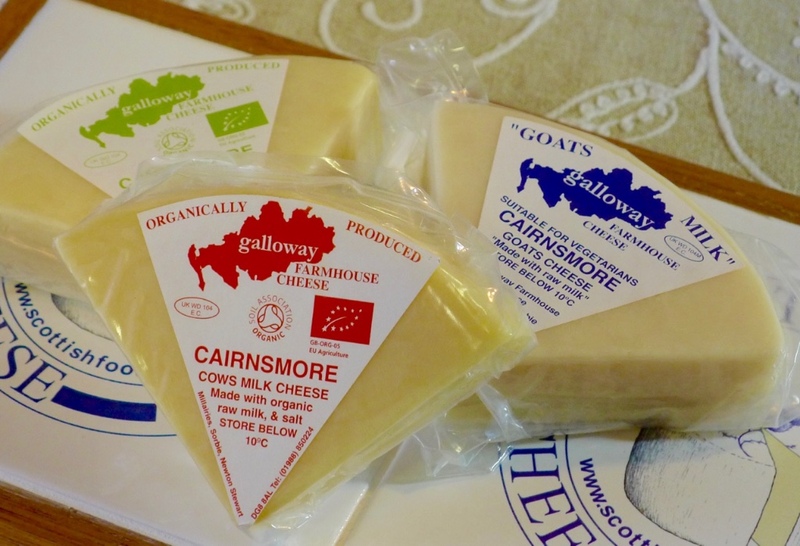 “In 1989 we started milking a small flock of Friesland sheep, and in 1990 started producing our organic “Cairnsmore” ewes cheese. 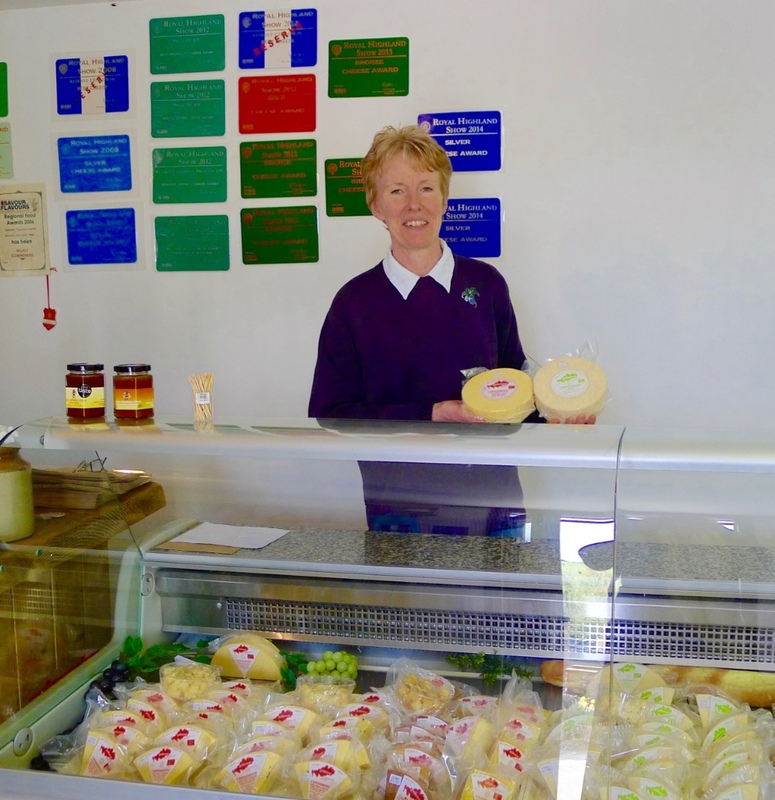 In recent years we have extended our range to include goats’ cheese and organic cows’ cheeses. 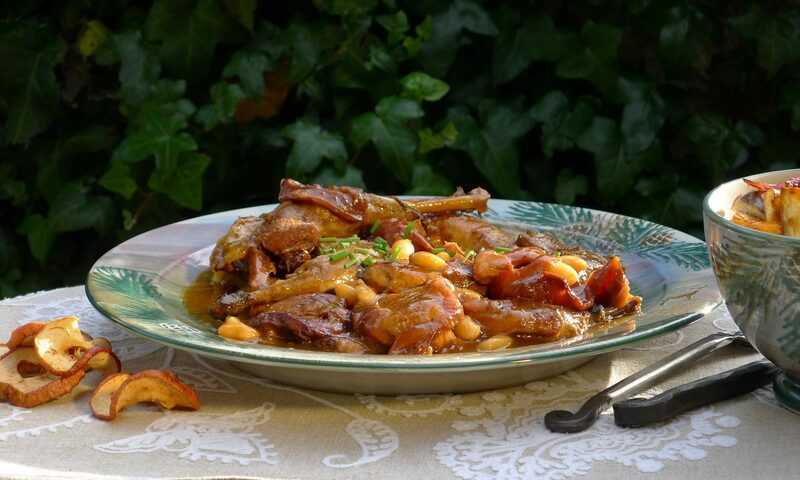 The flavours include smoked, green peppercorns, and natural rind. 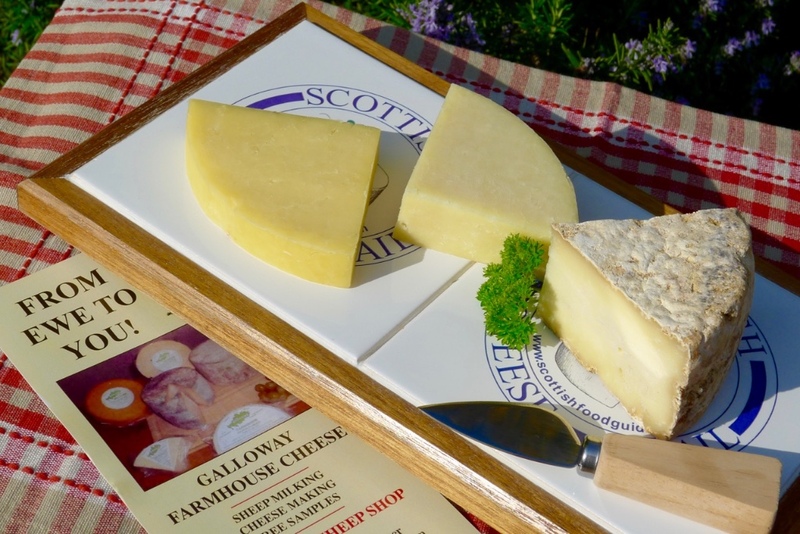 Cairnsmore Cow’s cheese is a hard pressed cheese and matured for at least 5 months. In the summer months we make fresh ricotta from the whey. 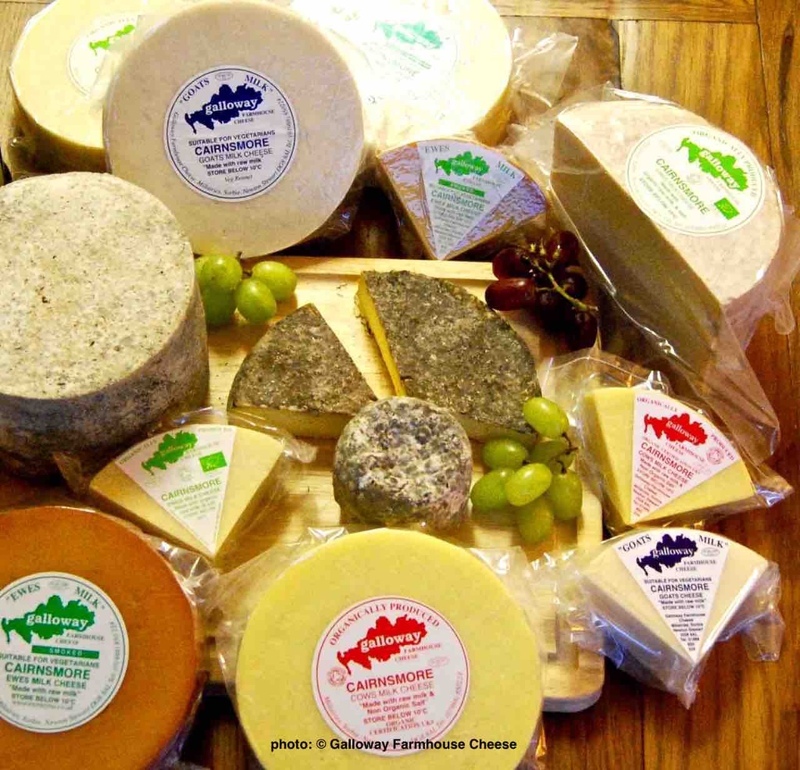 In 2015 we have launched “Millairies” – a semi -hard cheese rinded in our cheese cellar under the mill. 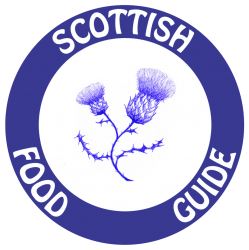 It is made with cows’ and ewes’ milk. 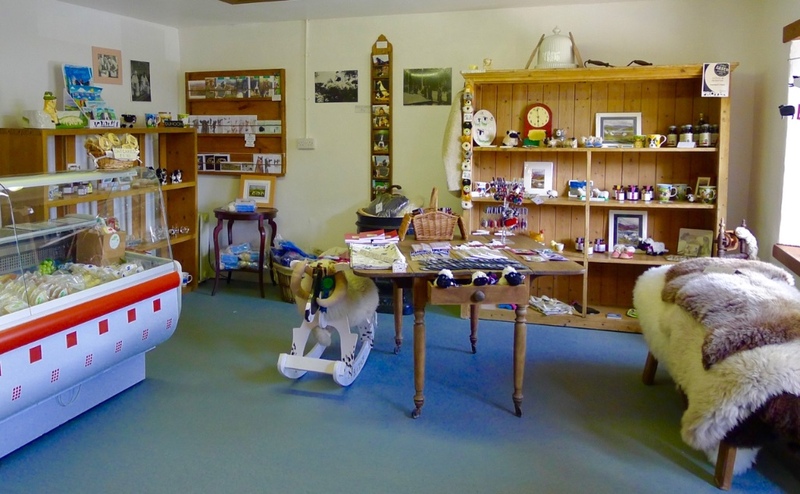 They also have a lovely onsite shop, EWE TO YOU, with sheep related crafts – sheepskin rugs, fleeces and smaller gift items, plus local foodie items…and of course a wonderful cheese counter with their own cheeses!